We can’t believe how quickly Christmas came and went this year! Is anyone else feeling a bit depressed now that it’s all over? We definitely are! This Christmas, we had a wonderful time with our family. What did you do for Christmas (or other holiday) this year? What’s your favorite Christmas/holiday tradition? We would love to hear in the comments below! With Christmas only a week away, we’ve rounded up a list of last minute gifts that are easy to find, whether you’re shopping online or in stores! We wanted this guide to be filled with a wide variety of products to fit most women’s tastes. Hopefully this gift guide will give you some inspiration and help you with your last minute Christmas shopping! You can find leg warmers and boots socks really anywhere. Good places to look are department stores, boutiques, and even Target. If you’re looking for camp socks, check out J. Crew. What woman wouldn’t love to get a nice perfume for Christmas? 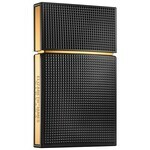 One of our favorite perfumes is the Elizabeth and James Nirvana Black. 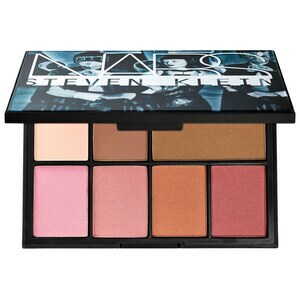 If you know anyone who loves makeup, a makeup palette would be the perfect gift! There are so many great limited edition palettes and value sets out for the holiday season at Sephora, Ulta, and department stores! Scarves are a great accessory to add to any outfit. This scarf from Joe Fresh is even reversible so you basically get two scarves in one! 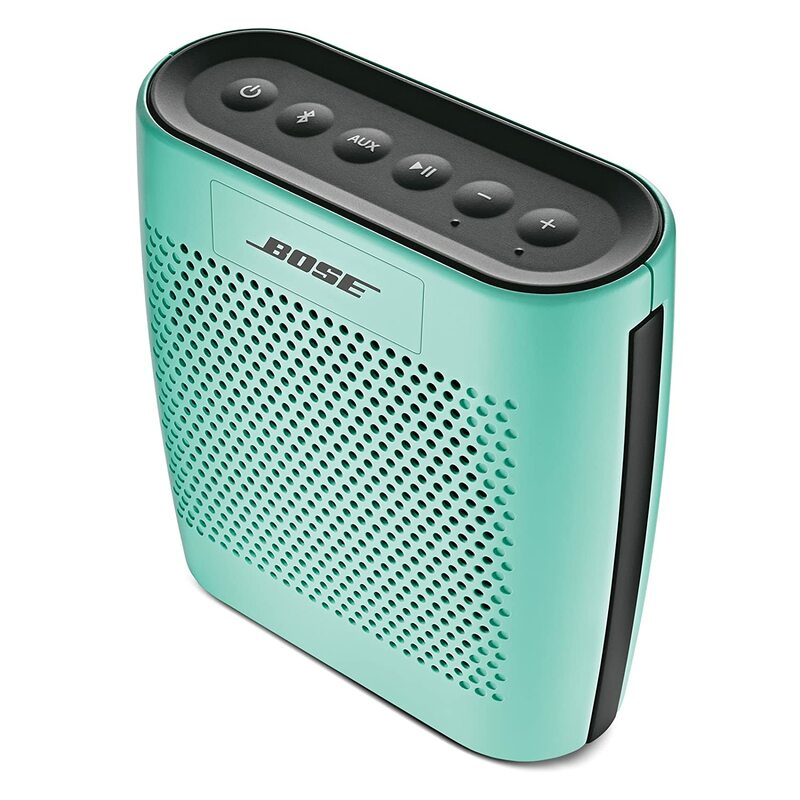 We love the color of this Bose speaker and how small it is! A speaker like this would be easy and convenient to take on the go. 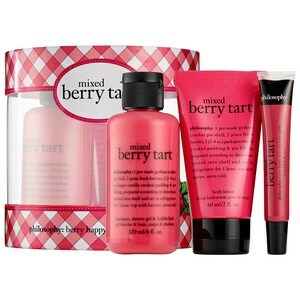 A bath or body set would be a great gift for pretty much anyone. Who doesn’t like to relax and take a bubble bath? Lush and Philosophy always have great gift sets this time of year! How adorable is the apron from Kate Spade?! If you know someone who loves to bake, a cute apron would be the perfect gift to give. 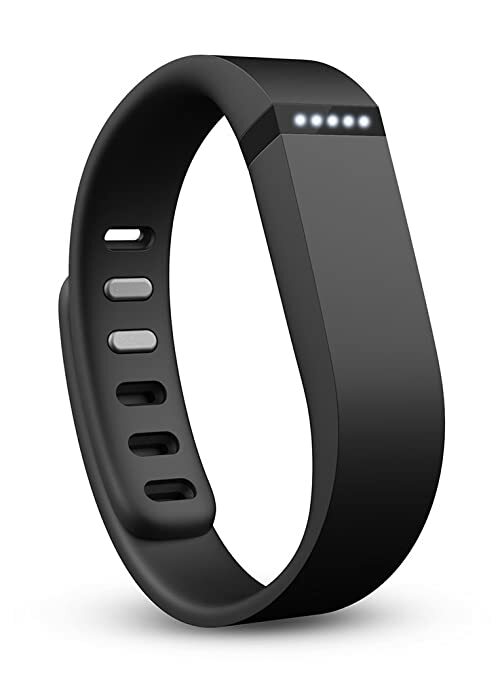 We both have a Fitbit Flex and love it! It’s a great motivator to get moving. Plus there’s plenty of cute wristbands that you can get! We hope you enjoyed this gift guide! Let us know in the comments below if it helped you at all with your last minute Christmas shopping!